Airspace was built to make time-critical shipments faster, safer, and more transparent than ever before. 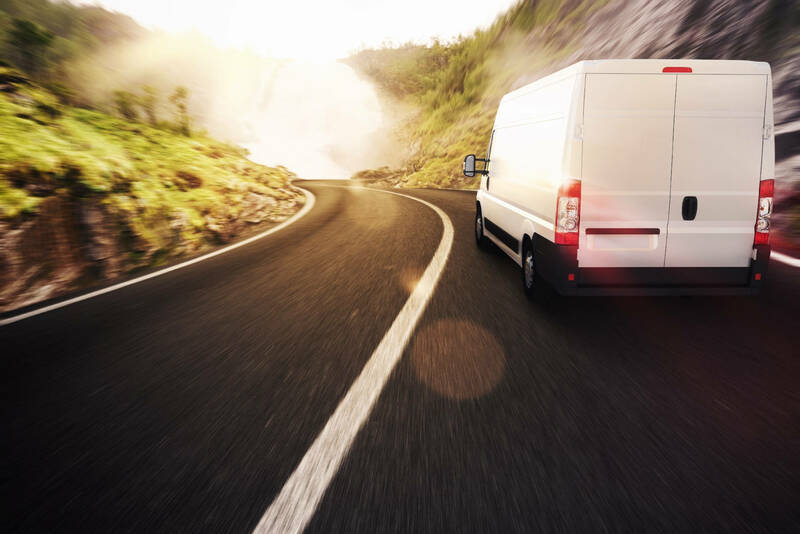 Now, through advancements in quantum mechanics and our dedicated team of experts, Airspace now offers the ability to deliver your critical shipments as fast as yesterday. This new service, Time Warp Delivery, will revolutionize the logistics for Aerospace and Healthcare logistics. Time travel is the concept of being able to move between points in time rather than space. Since space and time are tightly related, a time machine is a perfect tool for logistics. 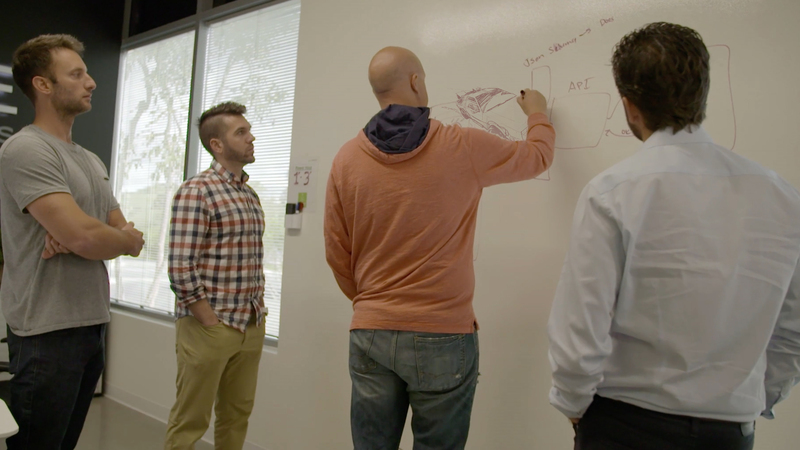 The idea of a time machine was popularized by H. G. Wells' 1895 novel The Time Machine, and it was brought to life by Ryan Rusnak and his award-winning team of engineers. Honestly, we weren’t really working on the solution until we noticed one of our top drivers, Marty, consistently being way ahead of quoted delivery. Like, way ahead. Think of it this way; traditionally, your shipments are transported through space by a person and a vehicle (mostly cars). Airspace takes advantage of time and space being woven into a single continuum so while our drivers accelerate forward, clocks actually can tick backward for non-accelerating observers allowing us to deliver before you even place your order. With Airspace's Time Warp Delivery platform, your shipments are transported through time and space by a person and a time machine. This process allows Airspace to deliver before you even knew you needed the part eliminating the need for rush deliveries. You no longer need to question invoices for yesterday service. Just wait until tomorrow, and it will all make sense. Next Day. Same Day. Yesterday.